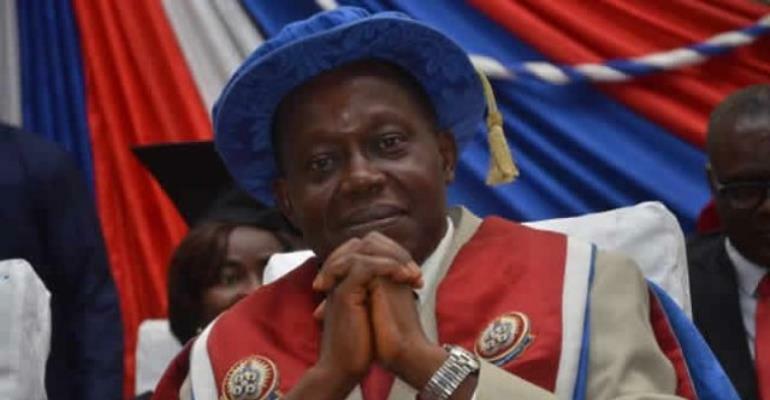 The University Teachers Association of Ghana (UTAG) demanded the removal of the Vice-Chancellor and the Chairman of the University’s Council Prof. Nicholas Abakah accusing them of wrongfully promoting the latter. 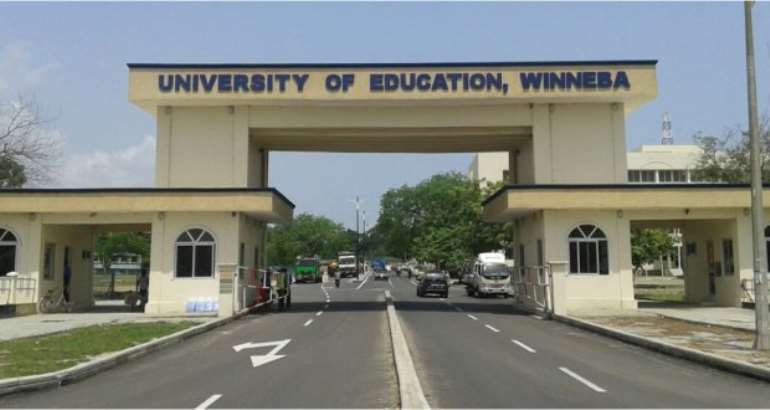 But a group of teachers in the school calling themselves Concerned Lecturers, is dissociating itself from their national leadership and demanding the resignation of the UTAG National President, Dr. Eric Opoku Mensah. The minority in Ghana’s parliament just waded into the storm backing calls for the resignation of the Vice-Chancellor and the Council Chairman of the University. The Education Committee in Parliament is not impressed with the back and forth. They have asked the Vice-Chancellor to report to the Committee after a meeting with UTAG Executives over the development. Its Chairman, Siaka Stevens told Joy News’ Joseph Opoku Gakpo that the issue disturbs Parliament. “The UEW issue is a concern to all Ghanaians and all major stakeholders including Parliament so our Committee has started engaging them and the next on the line is the Vice-Chancellor. “We are meeting separately and the rationale behind it is to know exactly the story there so each recognised body will give their story and after the meeting, we will compile it [a report] and present to Parliament,” he said. Prof. Afful- Broni is expected to see the Committee next week.